(ARA) – Homeowners can scratch off one more concern from their list when tackling a painting project: Nearly every paint manufacturer now offers no-odor or low-odor alternatives. Combined with sensible steps to reduce odors and speed drying, painting today doesn’t have to be the stinky business your parents experienced. But with all this decorating, exposure to chemical fumes has opened the door for a new wave of smart paints, caulks and spackling that please the nose as well as the eye. Traditional paints create chemical fumes that can harmfully affect people – and the environment. Chemical fumes can affect the earth’s ozone layer and increase hazards to those with breathing problems. Eliminating these fumes to protect air quality is a hot-button issue for lawmakers. Local, state and federal laws now limit chemicals that affect air quality, and legislators have helped reduce volatile chemicals in paints and coatings dramatically in the past decade. In most paints, caulks and spackling, the drying process means chemicals like ammonia and mineral spirits evaporate into the air. They can irritate many people and even prove dangerous for small children and people with asthma and chronic respiratory conditions. Many popular water-based paints and caulks emit these odors, produced by volatile organic compounds (VOCs), chemicals that are now limited and in some areas, virtually eliminated. While not completely odorless, new zero-VOC water-based latex paints have extremely low odor. Coupled with Smart zero-VOC primers, caulks and spackling, painters and homeowners now have the ability to create a complete zero-VOC painting project. When beginning a painting project, open windows and doors for proper air flow. Create cross-ventilation by opening doors and windows outside the room. 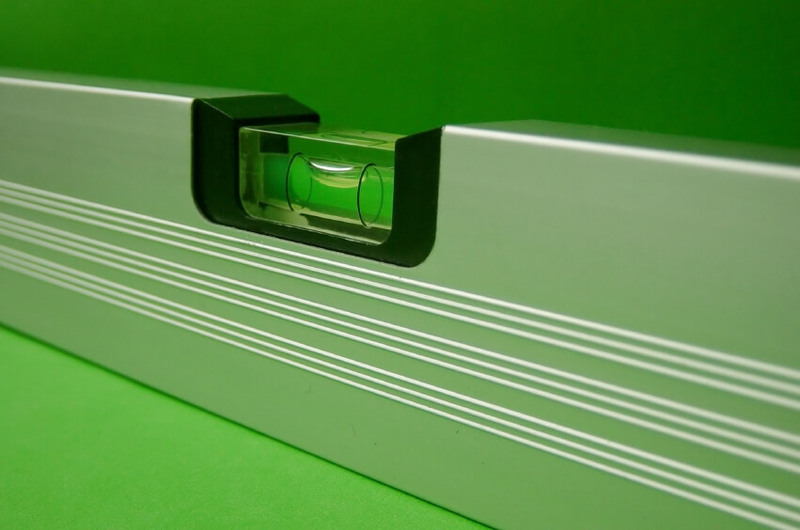 While that may mean spreading the fumes throughout the home, good ventilation means that odors will be gone faster. Add fans and a dehumidifier for even faster drying and reduced fumes. Keep doors and windows open during the entire drying process. 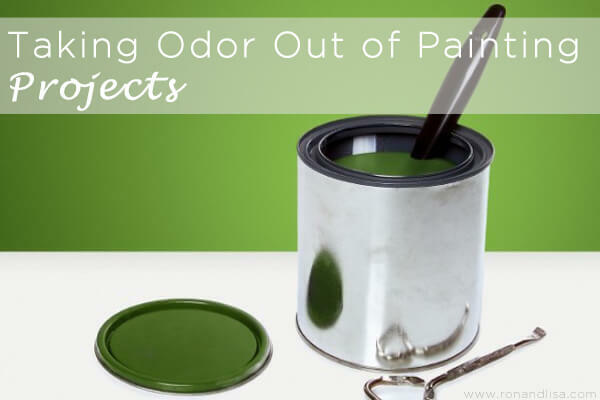 A final way to lower fumes and odor is to seal containers immediately and clean up painting tools right away. Most brushes, roller covers and other painting tools are reusable, saving you money and keeping them out of landfills. The longer they air-dry, the more paint fumes escape into the air your family breathes. If you clean them immediately, you can use water; waiting means either using smelly mineral spirits, or throwing them away. The removal of VOCs and odors from paints, caulks and other painting necessities creates a healthier and more pleasant way to decorate. Painting projects have never smelled so sweet. Very true, guys! Many of my customers are shocked at the quality of the finishes we get with the new technologies as well. Used to be a compromise there, but not anymore as most of the major manufacturers have ultra premium bases in low or no voc.